Hopefully your weekend was better than mine, which was spent taking care of the kids at home while I felt sicker than...I can't think of a good comparison right now. My head is foggy and yet I have a short list of things I'd like to accomplish this week so whatever this illness is needs to be gone already. 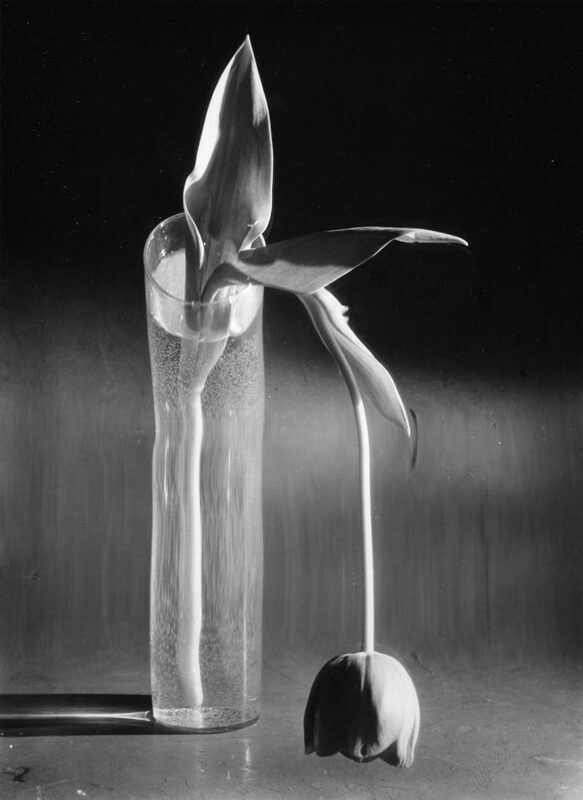 Melancholic Tulip by André Kertés perfectly captures my current mood, but doing so with much more gracefully than me. Hello! It is the worst to take care of kids while being sick! I completely sympathize ❤️ I hope this passes fast and you well very soon!